Sam Bradford and Case Keenum, both former Viking quarterbacks, are starting fresh in the 2018 season. Bradford signed a one year, $20 million contract with the Arizona Cardinals. 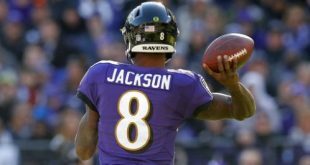 Though Bradford has had issues in the past with his damaged knee, the Cardinals think very highly of Bradford. 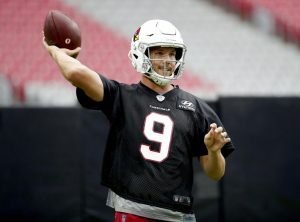 While the Cardinals are only three days into training camp, Bradford is already seeming familiar with Cardinal offense. 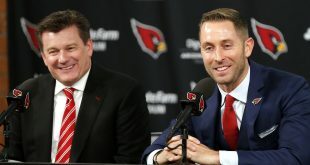 Quarterback Josh Rosen, drafted by the Cardinals in the 2018 draft, is looking forward to learning from Bradford and working up to his standard in the upcoming season. 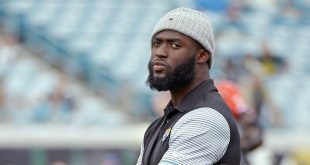 “I mean, it’s his first year in this offense too, it seems like it’s been his fourth, so I’m very fortunate that, that is the standard that I get to see,” Rosen said. Among 15 players that have started in the past two seasons, only four have a higher passing rate than Bradford. If he can stay healthy for the season, Bradford will be a natural fit for the Cardinals. Case Keenum signed a two-year, $36 million deal in free agency with the Denver Broncos. 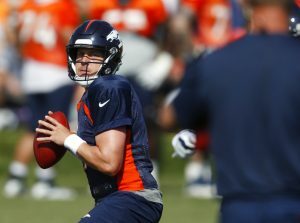 Unlike the last two seasons, at training camp on Saturday, the Broncos didn’t need to have a quarterback competition. Keenum made all the right snaps and passes. Keenum and veteran receivers Demaryius Thomas and Emmanuel Sanders were reported to all look in-sync. 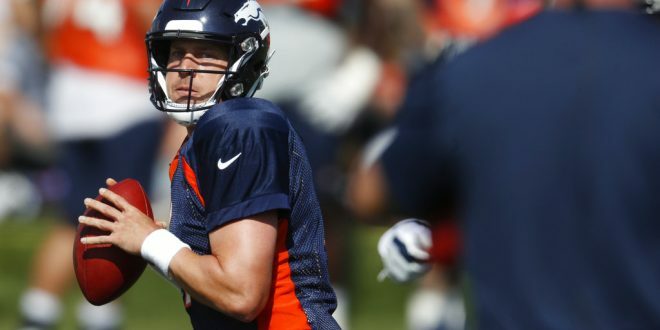 Last year, Keenum’s 45 completions of at least 20 yards for Minnesota ranked 12th in the NFL and that number is expected to grow this year with the talent from the Bronco’s receivers. Keenums arm and aggressiveness to make big plays are what the Bronco’s look forward to in the upcoming season.